Looking for a new challenge, to try something different in 2017? Train to become a Heritage Guide on an exciting new course – for FREE. 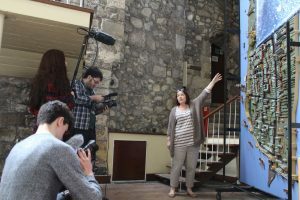 Eastleigh Borough Council’s Culture Unit is working together with Gods House Tower Museum in Southampton, supported by the Heritage Lottery Fund to offer a unique opportunity to learn new skills, promote local heritage and share enthusiasm for local history with a new Heritage Guide training course. The course will include lectures and presentations from professional historians and experts on countryside, architecture and historic buildings. There will be practical sessions on how best to help visitors, promote events and act as ambassadors for local history and local heritage. Course members will not only get support for study but go on behind the scenes visits to museums and other historic sites and help with the planning for upcoming festivals; like the Jane Austen festivals planned for Southampton and Netley and find out how to get involved in the new heritage attractions that will be opening in 2017 at Gods House Tower in Southampton and the new exhibition centre at The Royal Victoria Country Park. The exciting opportunity is being offered as part of the Road To Agincourt programme, a two-year project by Eastleigh Borough Council commemorating 600 years since the Battle of Agincourt. Weekly training will start on January 17, 2017. 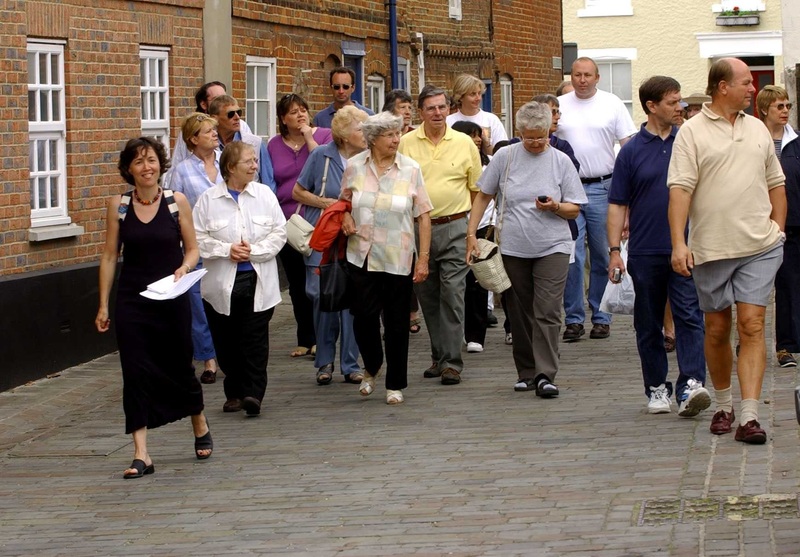 The course is recognised by the national Institute of Tourist Guiding. All those who complete the course will receive a green badge guide which will entitle the individual to join a guiding organisation through which they can run both public and private walks. Anyone interested in the opportunity should email cheryl.butler@eastleigh.gov.uk by January 3, 2017.